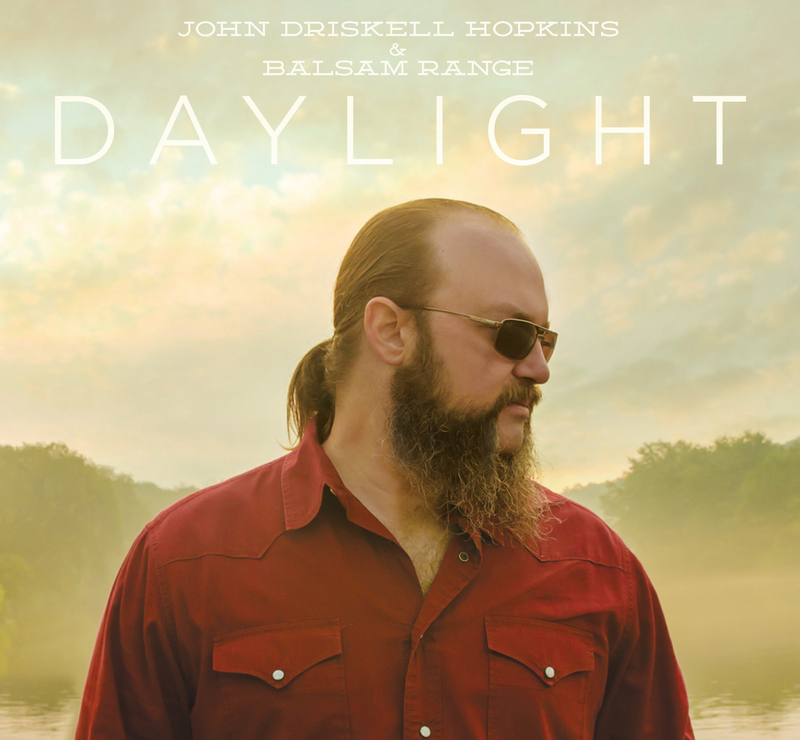 For more about John Driskell Hopkins and Daylight, visit www.JohnDriskellHopkins.com. Hopkins, widely known as a founding member and bass player for the Zac Brown Band, has been performing music for 20+ years. 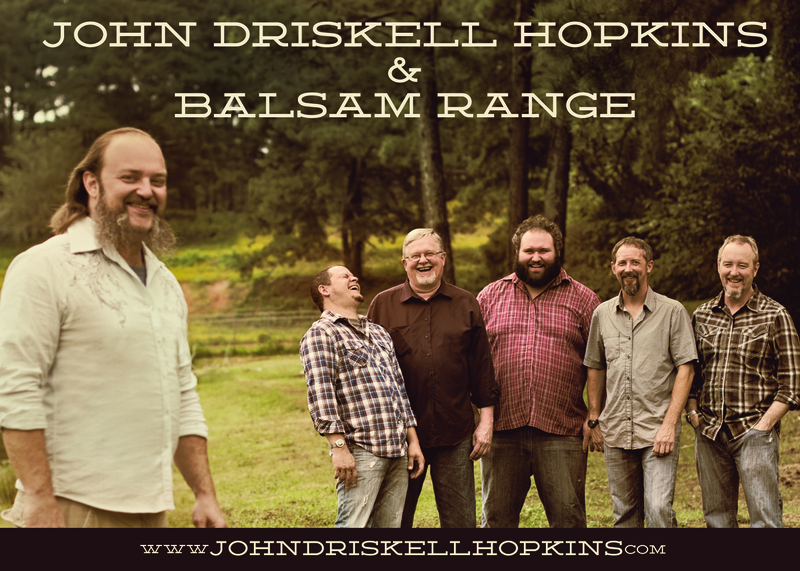 After hearing Balsam Range on Sirius XM one day, Hopkins, a lover of roots music of all varieties, called them up to see about accompanying him on his original tunes in a new album and a new musical bond was formed with outstanding results in Daylight. Earthday Weekend with Larry Keel & Natural Bridge! 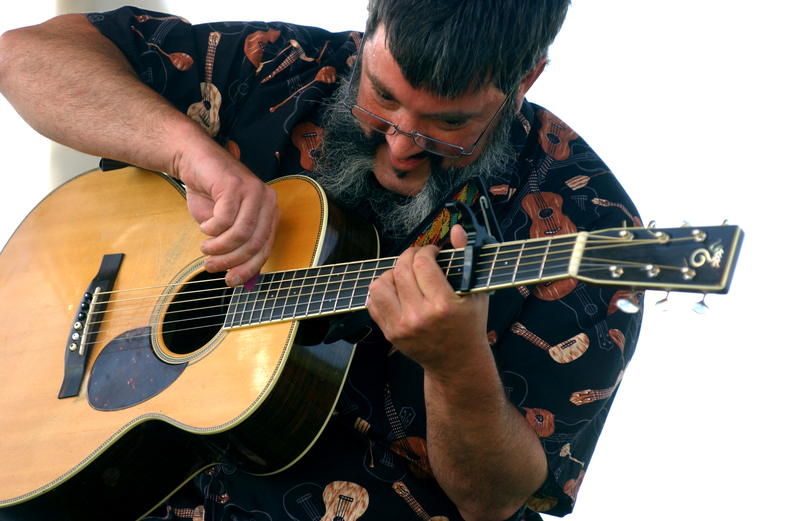 Larry Keel and Natural Bridge have got a fun weekend in store to celebrate Earthday. They are playing shows in Athens, Ohio; Martinsville, VA; Harrisonburg, VA, and Charlottesville, VA.
Larry Keel and Natural Bridge will open the Almost Bluegrass Fest tomorrow night at Jackie O’s Pub and Brewery. Keel and his band mates – Mark Schimick, Jason Flournoy and Jenny Keel – will share their eclectic style with Athens during the show. The band uses acoustic instruments including guitar, banjo, mandolin and upright bass. The Post’s Bridget Mallon spoke with bassist Jenny Keel about the band’s music, its future plans and playing in Athens. The Post: How would you describe Larry Keel and Natural Bridge’s style of music? 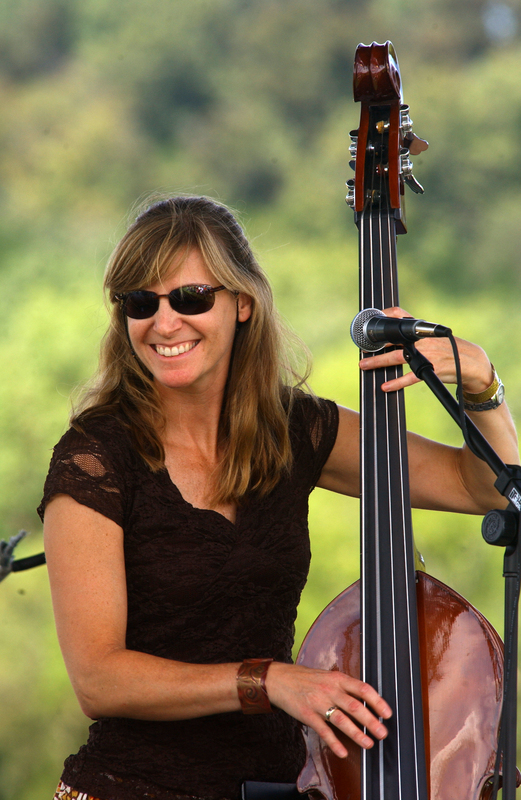 Jenny Keel: We’re a very powerful acoustic ensemble. We play original mountain music. It’s kind of like mountain rock music. It’s really high-energy, emotional and fun. It spans a lot of territory, all with acoustic instruments. Post: What inspires Larry Keel and Natural Bridge songs? Keel: Larry writes about everything. 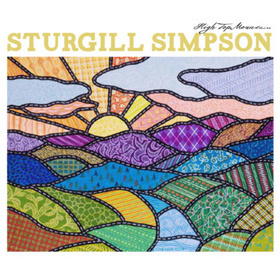 There’s historical topics, there’s mountain living, there’s philosophy, there’s family, moonshine, animals, love, war … anything with soul and magic inspires us musically. Post: What do you hope people take away from your live shows? Keel: I hope that they have a really good time and leave with a smile on their face and that they want to do it all over again together sometime. Post: What is your favorite part of playing with Larry Keel and Natural Bridge? Keel: Just connecting with people all across America and the world and having great honest encounters with people. Our mission every night is to have a good time with people and to go on a musical journxey together … and just to be open for anything that might develop. Post: What are the band’s future plans? Keel: To keep making magic as often as we can together as a band and together as human beings. Do something good every day, that’s our goal. Also keep writing music and working to create more music. Post: Have you played in Athens before? Keel: Oh yes, we’ve played several venues on the college campus and at festivals around the area. We love the local musicians, and we’re looking forward to getting back there. Guitarist Larry Keel and his band, Natural Bridge, are known for their bluegrass, but concert-goers can expect to hear much more when the group performs here Friday, said banjoist Jason Flournoy. 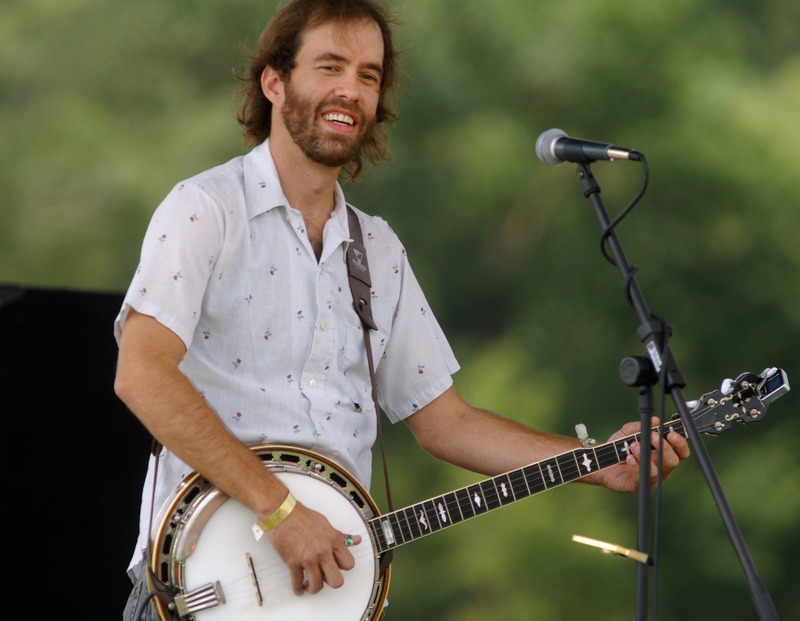 “We are a string band that looks like a bluegrass band, but we play just about everything,” Flournoy said. 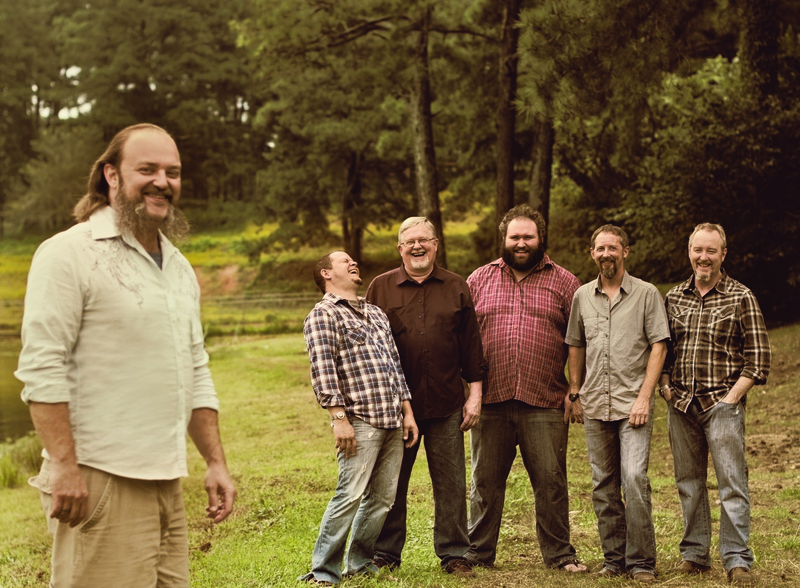 “It is hard to put the band in any certain category.” Keel, an award-winning musician and Virginia native, and Natural Bridge will play Friday at the Rives Theatre in uptown Martinsville. The concert is first sponsored by Friends of the Rives Theatre, a new volunteer group dedicated to preserving the uptown venue. It took over the theater on Jan. 1. Flournoy, who has been on the bluegrass circuit for more than a decade, said the group plays everything from bluegrass and rock ’n’ roll to jazz and reggae. The audience can expect to hear music that “sounds like everything from Grandmaster Flash to Bill Monroe,” he said. Keel, who was born in Manassas and lives in Natural Bridge, has been playing guitar since he was 7. At 18, he became a contracted musician to play bluegrass at the Tokyo Disneyland theme park in Japan for seven months. 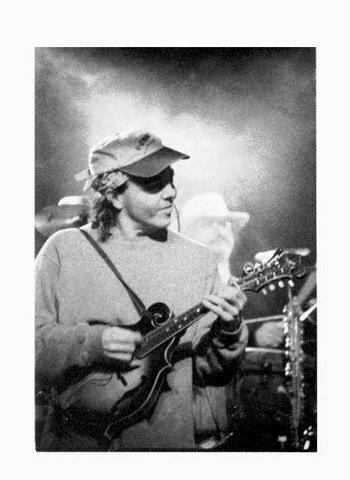 Since then, he has recorded several CDs, won first place at the guitar competition at the Telluride Bluegrass Festival in Colorado, and has played at MerleFest in North Carolina and many other bluegrass festivals. 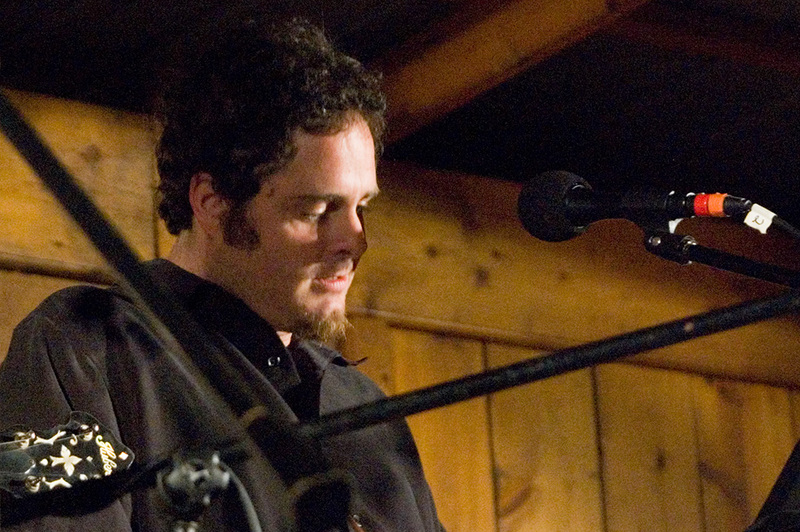 Natural Bridge, which formed in 2005, also includes Mark Schimick on mandolin and vocals and Keel’s wife, Jenny Keel, on upright bass and vocals. The band does about 130 shows a year, said Flournoy, who lives in Asheville, N.C. He said touring the Southeast is a lot easier than states such as Colorado, because shows are closer together on the East Coast. You can also see a fun blurb here in the Roanoke Times. Mandolin player Marck Schimick also went live on air for a tv interview in Martinsville this past Monday. Then Saturday, LKNB heads on into Harrisonburg to play the Clementine and then on Sunday to a big Earthday event at the Charlottesville Pavillion. It’s been quite a year for flatpicking legend Larry Keel, but he’s quick to point out that the show is far from over in 2009. 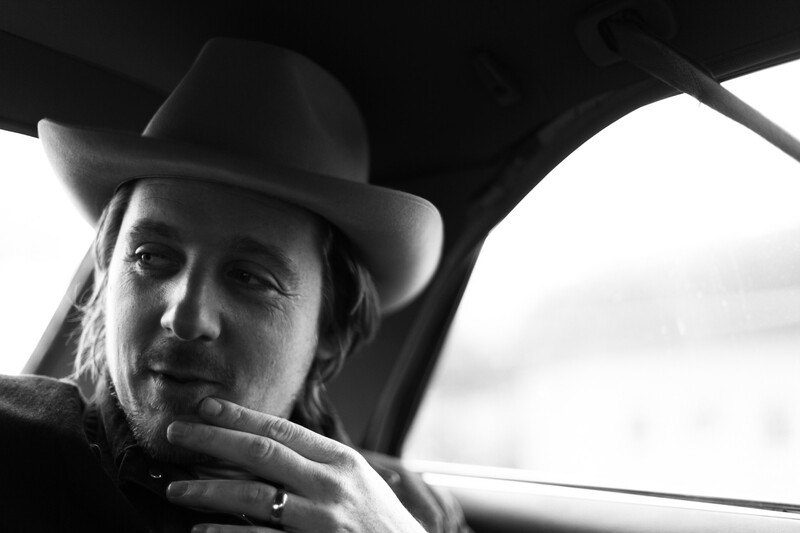 The Virginia native, who will perform with his band Natural Bridge on Friday at the New Earth Music Hall, has spent much of the last year on the road promoting his latest album “Backwoods” (which was co-produced by Keller Williams) and has some interesting projects moving to the front burner. The one-day event will feature a performance alongside his brother, Gary Keel, as well as an appearance by Gove Scrivenor, whom longtime Athens music fans will remember for his spirited guitar and autoharp performances at the Last Resort in the late 1970s and early 1980s. 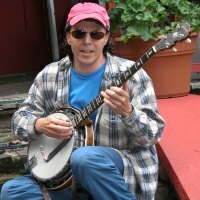 Keel, whose melding of bluegrass and progressive acoustic music has earned him a sterling reputation in several circles, also is scheduled to spend Halloween in Pomeroy, Ohio, serving as a guitar instructor at the Fur Peace Ranch, owned and operated by legendary Jefferson Airplane and Hot Tuna guitarist Jorma Kaukonen. In December, Keel will host the Keel Family Holiday Event in Atlanta with Tony Rice, the Traveling McCourys and the Lee Boys. And before the end of the year, Keel says he’s got a special announcement that he was unable to share in late September. Keel says he first played in Athens “14 or 15 years ago” with his former band McCraw Gap, and he notes that while he’s played a number of venues in town, he’s going to miss not being at the Georgia Theatre, although he’s enthused about performing at New Earth. Where: New Earth Music Hall, 277 W. Dougherty St.